I am very excited to feautre these photos sent to me by the renowned Hillman Expert this side of Atlantic, Mr. Jan Eyerman himself! I want Thank Jan for the photos and his lifelong passion for Hillmans! You can read his Hillman newsletters Melodies and to subscribe check out the affiliated site: What's a Hillman. 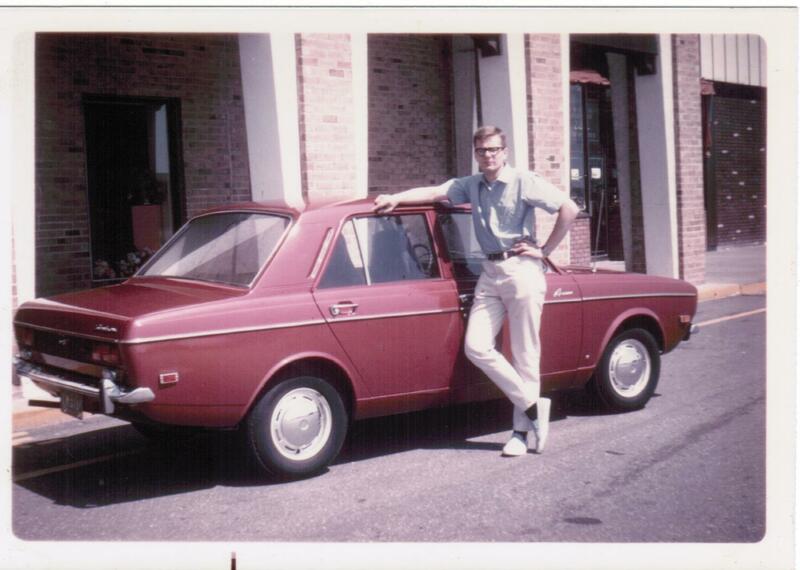 "I bought a new 1969 Sunbeam Arrow from Manhattan Dodge on Broadway and 53rd Street in New York City in February of 1970 (it was a left over) for $1,749. 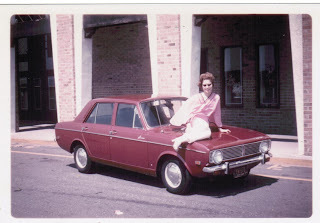 It had a manual transmission and did not have a radio (I installed one later). The color was Claret metallic (dark red) with a black interior. We owned the car for ten years and put 113,000 miles on it. Both of my children came home from the hospital where they were born in it! I have owned many, many new cars but I think that was my favorite. I liked everything about it and the price was unbeatable. We only sold it when the floor rusted out". THIS IS NOT RELATED TO ABOVE PICTURES.DRIVING A PAYKAN IS THE MOST FUN YOU CAN HAVE WITH YOUR PANTS(OR SHORT)ON. (SPECIALLY IF IT IS A QANARY YELLOW JAVANNAN).